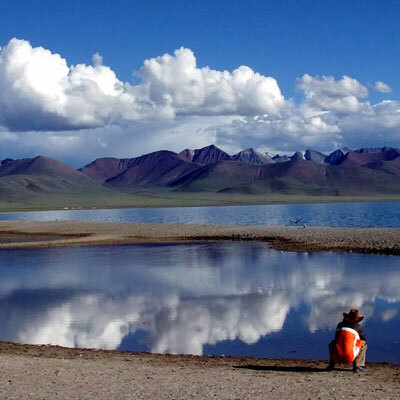 Tibet Lhasa tour is an amazing journey in Tibet, thoughtfully created for those adventure enthusiasts who wish to explore the real beauty of ancient country with its unique and untouched culture and tradition. 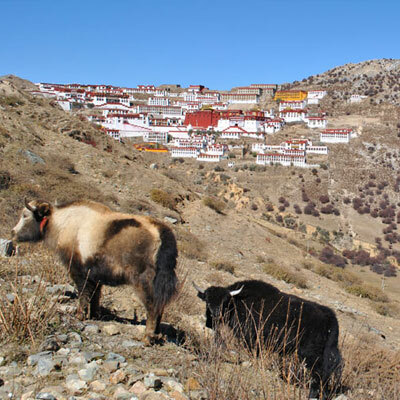 Tibet Lhasa tour is suitable for those people who have a short time and would like to explore the most beautiful places in Tibet. The tour is easy and comfortable and designed carefully to avoid the long driving. 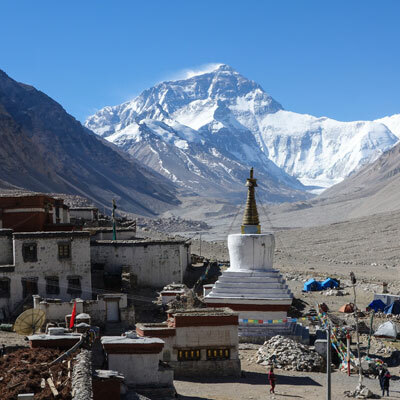 The amazing 8 days Tibet Lhasa fly in and out tour starts from Kathmandu with an hour spectacular flight to Gongkar airport (Lhasa). Very warm reception by the Tibetan guide and crew then start visiting the legendary places including Tsedang, Samye, Gyantse Shigatse and Lhasa. 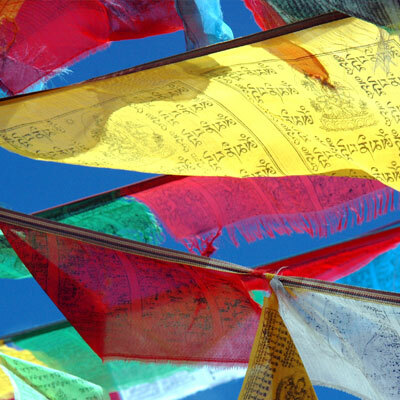 During the tour we will explore the historical palaces, monasteries, crystal clear lakes, the dramatic high passes and the real Tibetan villages where we will have a chance to chat with the real Tibetan nomadic people and taste their food. 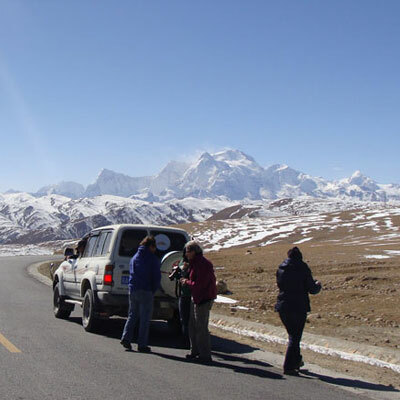 Day 01: Fly from Kathmandu or Mainland China to Gongkar Airport (Lhasa) and drive to Tsedang. Afternoon Visit YumbuLakhang. Overnight at guest house. Day 02: After Tsedang excursion, drive to Samye, visit Samye Monastery and the Village of King. Overnight at guest house. Day 03: Explore Samye and drive to Gyantse via Yamdrok Lake. Overnight at hotel in Gyantse. Day 04: Early morning visit Khumbum Stupa and Pelkhor Chode and drive to Shigatse and Afternoon visit Tashilumpho Monastery & local market. Overnight at hotel. Day 05: After breakfast, drive to Lhasa via northern highway. Overnight at hotel in Lhasa. Day 06: Lhasa Sightseeing of Jokhang Temple, Sera Monastery and Barkhor Market. Overnight at hotel. 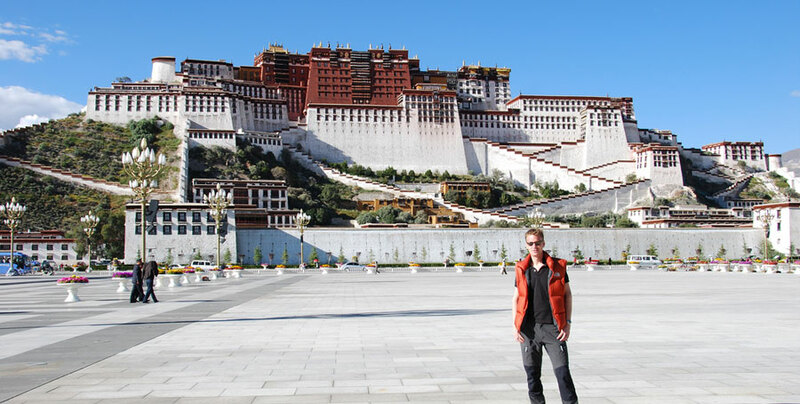 Day 07: Sightseeing of Potala Palace & Drepung Monastery. Overnight at hotel. Day 08: Drive to airport for a flight to onward destination. 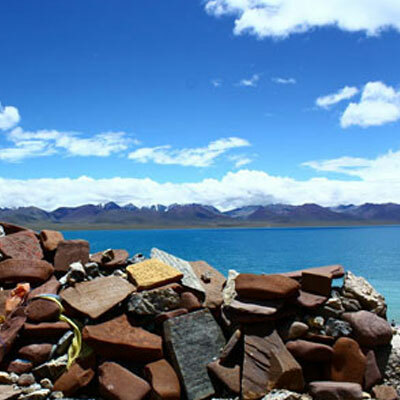 Our website contains as much information as possible about Tibet Lhasa Tour. However, if you have any questions regarding trip, please feel free to contact us. We answer all enquiries within 24 hours. If you want to book a trip, you can send us an email or contact us directly by phone: 0977 98510 36844 (Ram Kumar Adhikari).